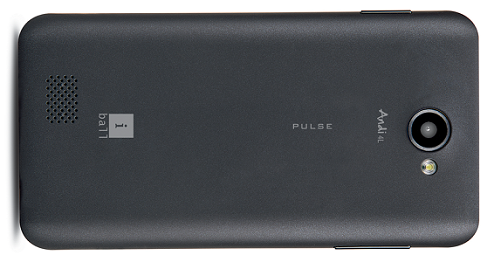 Windows Hive news iBall launched Windows Phone 8.1-based Andi4L Pulse. 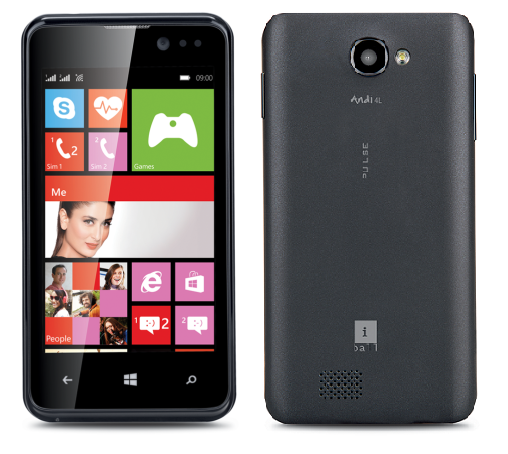 iBall launched Windows Phone 8.1-based Andi4L Pulse. iBall is the latest in line among Indian manufacturers (including Micromax, Xolo and Karbonn) to join the Windows Phone 8.1 with the launch of a new device the Andi4L Pulse smartphone. The iBall Andi4L Pulse smartphone is now listed on the company's official website. 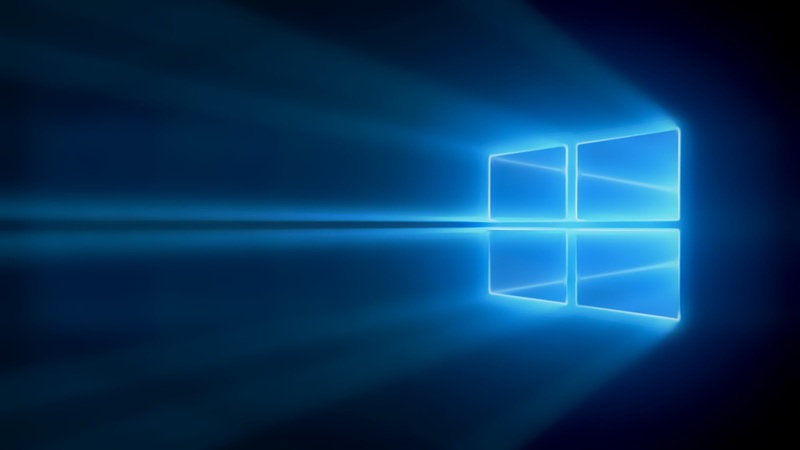 Let's take a brief look at the specifications of the device. 4GB internal & SD Card support. It is powered by a 1.2GHz quad-core Qualcomm Snapdragon 200 processor coupled with 512MB of RAM. It comes with 4G of internals storage expandable via microSD card slot. 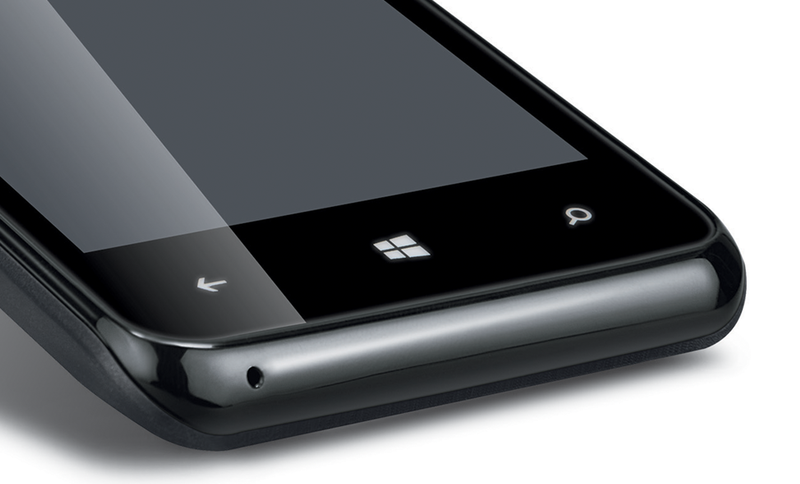 The dual-SIM device runs Windows Phone 8.1 OS out-of-the-box. It sports a 5MP rear camera with LED flash and BSI sensor and a 0.3MP front-facing snapper. Connectivity options on the device include: GPRS/ EDGE, 3G, Wi-Fi, Bluetooth, GPS and Micro-USB. It is backed by a 1500mAh battery. iBall has not officially listed the pricing for the phone yet but it will most probably be priced below Rs. 5,000. However, the phone is listed on the website and will soon be revealed on all major e-commerce websites, we believe.